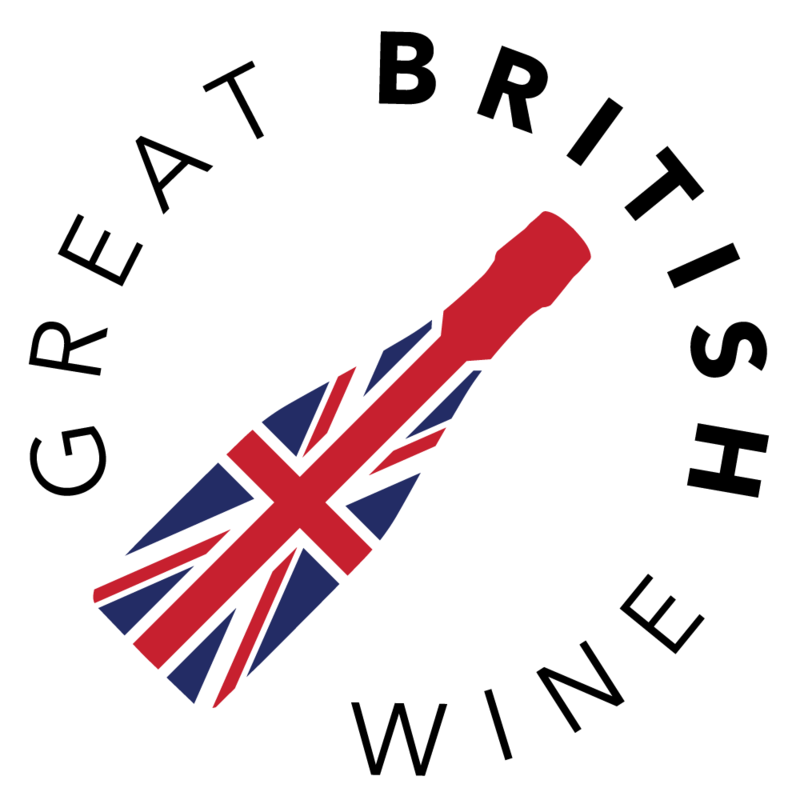 Picking up from where we left off last year, I'm back with the first Great British Wine Round-up of 2019. 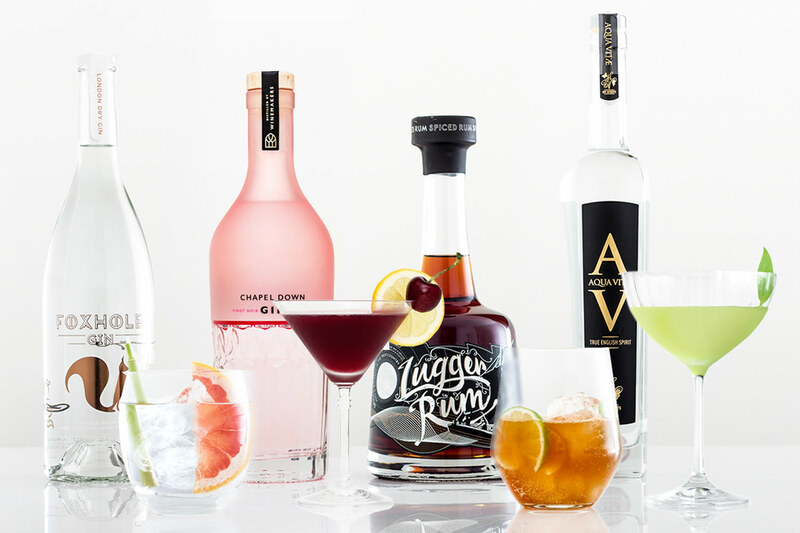 The start of the year is typically slow in the world of wine, with everyone still recovering from the Christmas and New Year festivities, and many opting to cut back on alcohol for the new year. 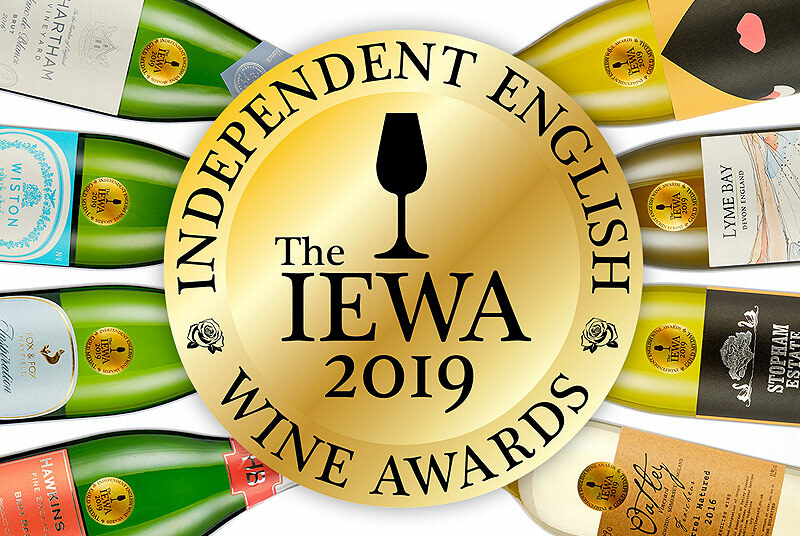 That hasn't stopped me scouring the shelves and seeking out new producers, looking for both pocket-friendly options as well as the most interesting new English wine releases. This month, I've ventured out to the supermarket aisles to find a couple of the most widely available best buys in English wine at the moment. 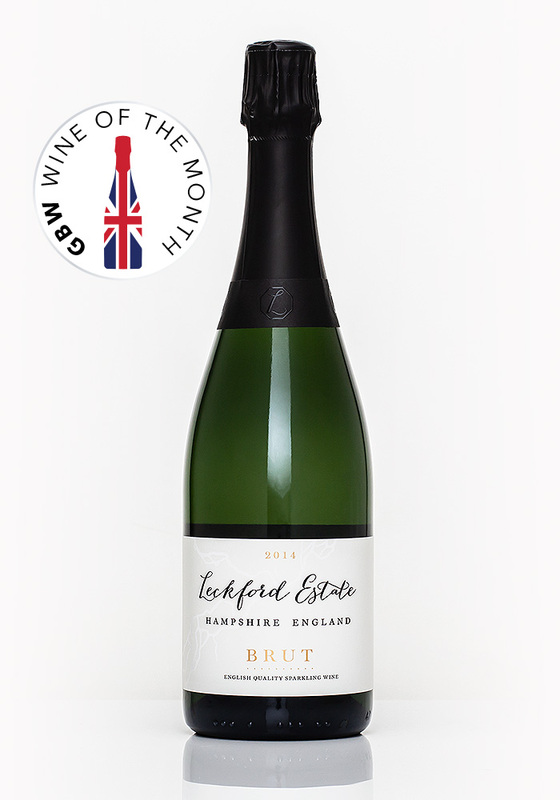 Our first 'Wine of the Month' is Waitrose home-grown Leckford Estate Brut 2014. This wine has widely been on offer at £19.99 and really stands out as a quality own-label offering. 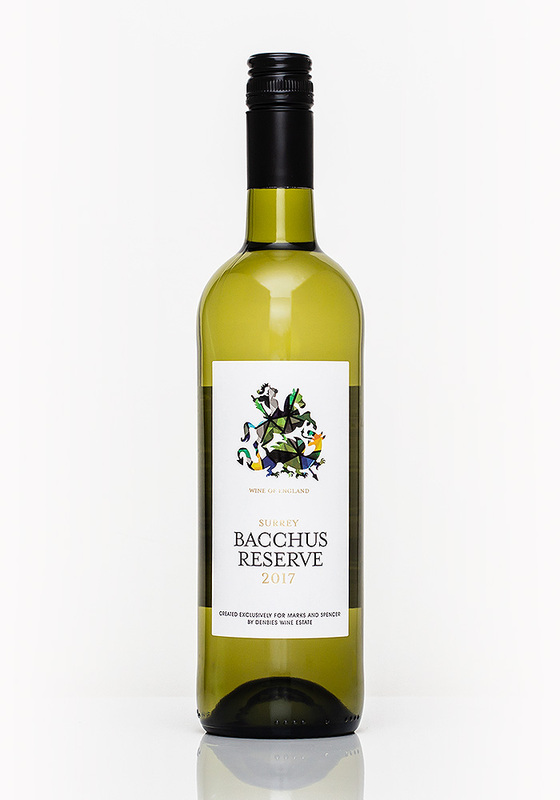 Likewise, the new Bacchus Reserve 2017 from M&S (£14.00) is a striking example of England's leading still white grape, it's produced by Denbies Wine Estate in Surrey. 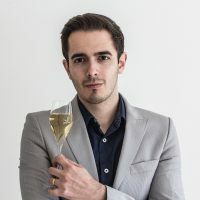 Something else I've been exploring is Auxerrois, a lesser-known white grape that is predominantly popular in the Alsace. Auxerrois has been adopted by a handful of growers in England, and can produce a slightly softer expression of sparkling wine than the Champagne varieties often do in youth, as demonstrated by the Danebury Cossack 2014 (£22) and the Oastbrook Rosé 2016 (£36.50). 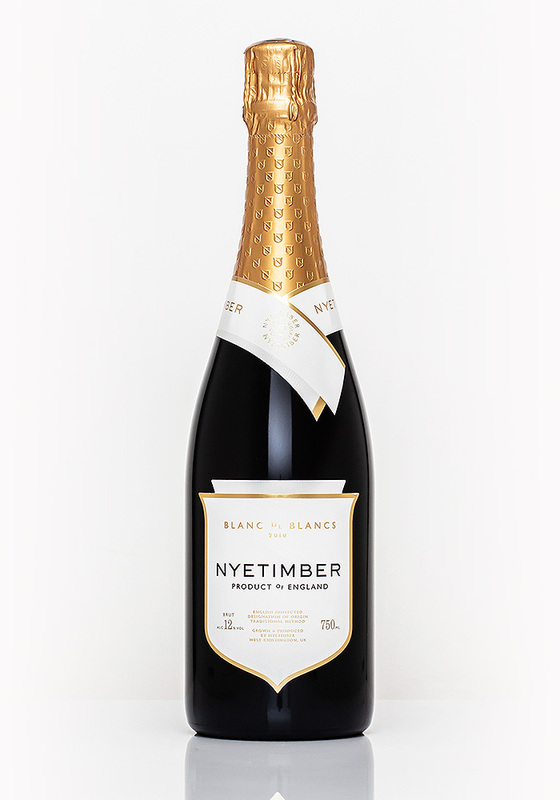 Finally, we have a brand new vintage of Dalwood Vineyard's Brut 2016, and a revisit of Nyetimber superb Blanc de Blancs 2010 ahead of the imminent release of the new 2013 vintage. Continuing the upward trajectory of Waitrose own Leckford Estate Brut, this latest 2014 vintage, again a blend of the classic Champagne trio of grapes and is produced by Ridgeview. Its nose is ripe and appealing; big on the stone fruit richness with lovely aromas of peach and citrus fruit. 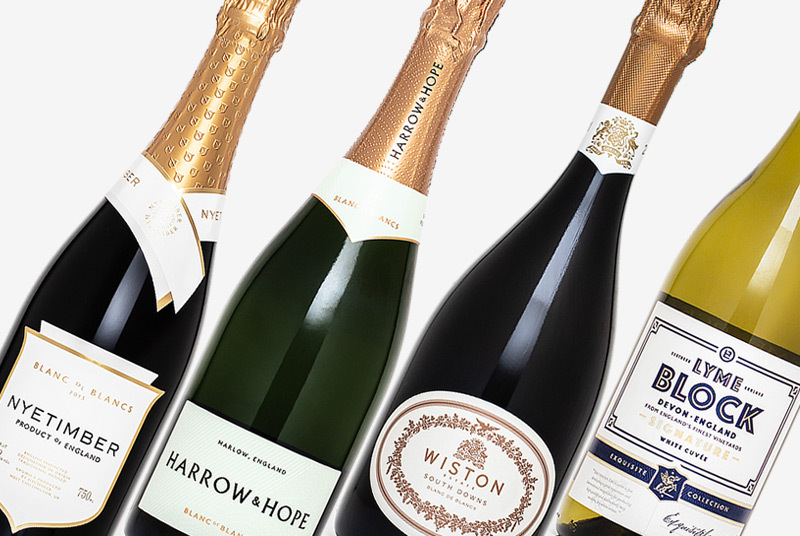 The palate is a lot more rounded and welcoming than some of the entry-level English sparkling offerings can be. A combination of the ripe 2014 vintage and a generous dosage has produced a flamboyant fusion of peaches, cream, sweet brioche and honeyed, nutty pastry. I think that many taste this and finding it an appealing alternative to supermarket Champagne. On that basis, this wine is doing exactly what it needs to as an own-label offering. 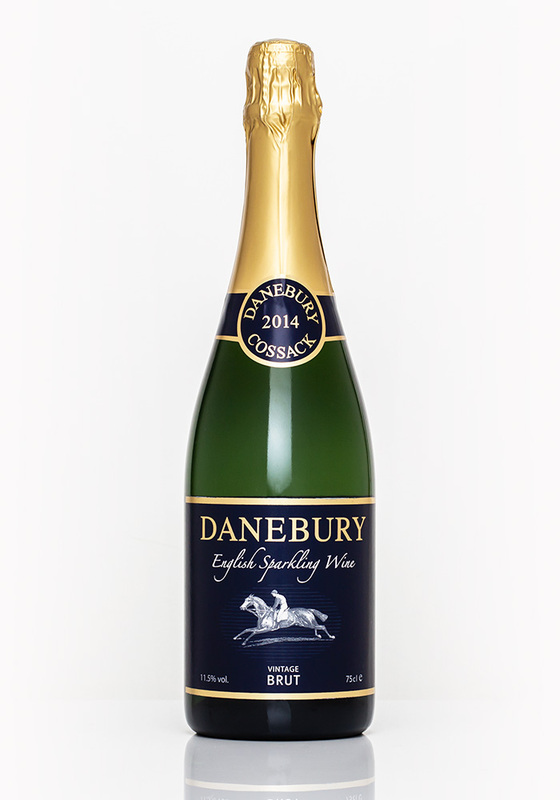 A new vintage has just been released of Danebury's Sparkling Cossack, which is a blend of 95% Auxerrois and 5% Pinot Gris. Auxerrois is a cross between two grapes; Gouais Blanc and Pinot Noir, which is also believed to be the same ancestry as Chardonnay. The Cossack is a spritely sparkling wine, pale in colour with many streams of fine, lively bubbles. On the nose, there are aromas of pear and green apple, with light citrus and soft floral tones. The low dosage (2g/l) works so very well here, letting the delicate, expressive green orchard fruit and light floral tones really sing. It’s a subtle wine, not dominated by citrus; more of a tangy grapefruit note with white peach flavours on the mid-taste. There’s a pleasing drying length, while a subtle mineral salinity lends this wine well to light seafood pairings. 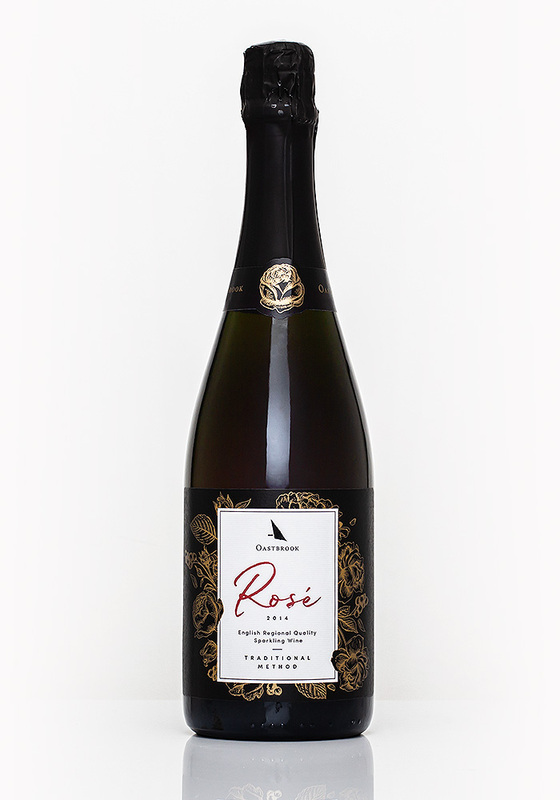 Onto our second Auxerrois-based Sparkling wine of the month, this delightful Oastbrook was blended with 27% Pinot Noir to produce a soft, supple and very approachable rosé. The Oastbrook has confident pink hues, very lively but tiny bubbles and a vibrant, feminine nose of ripe strawberry, raspberry and hints of candy floss. On the palate, a generous dosage of 11g/l surprisingly doesn't overwhelm, but compliments the red berry richness. It flows so very well with its English summer strawberry flavours and hints of darker berry spice. This confident rosé is suited to those who find the angular acidity of some English sparkling wines a little bracing. Perhaps the perfect valentines day rosé? This is the first release from Oastbrook, founded by amiable and lively America Brewer. She has big plans for her boutique vineyard, which uniquely features a Hobbit House as the centrepiece. New to the M&S range, and presumably replacing the (rather excellent) Lamberhust Bacchus from Chapel Down, Denbies new offering has big boots to fill! As soon as you pour this wine, its aromas leap out of the glass! 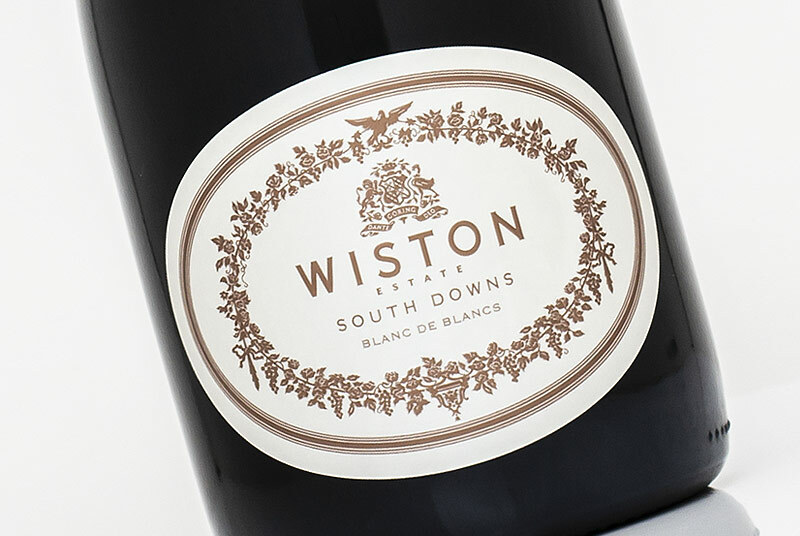 Lots of green fruit; gooseberry and lime, combined with vibrant tropical fruit notes and wild English hedgerow aromatics. This continues to entertain with its punchy palate, packed full of zingy citrus fruit, with papaya and guava tropics. There's a grassy, nettle and herb note that lingers, whilst the bright lime zest intensity keeps it crisp and fragrant throughout. This wine is sure to please both existing fans of Bacchus and those migrating over from Sauvignon Blanc and other fruit-focussed whites. Thoroughly recommended, particularly as a pairing with spiced Asian dishes. Planted in 2009, Dalwood Vineyard was formed by a collective of six villagers from the village of Dalwood in East Devon. 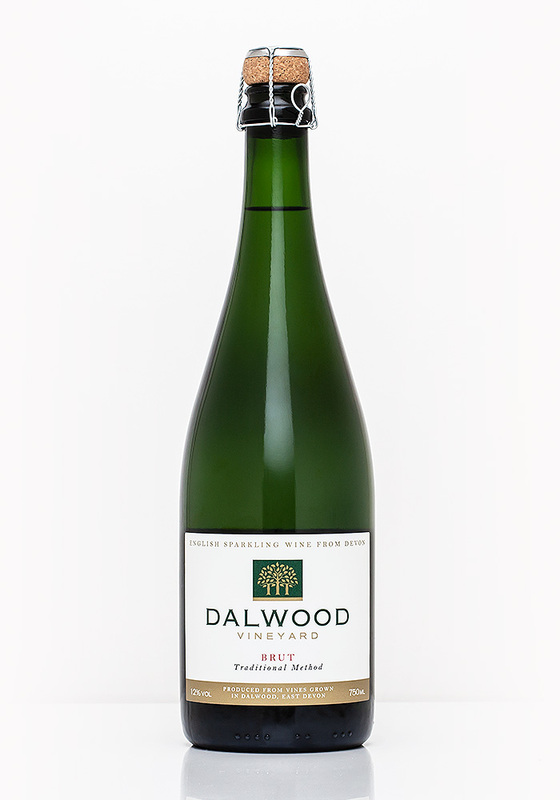 Now in its third vintage the Dalwood Brut is a delicate blend of Seyval Blanc and Pinot Noir. The Dalwood entertains with a pretty, clean nose of crisp red apple and pear, with light floral and hedgerow notes; very fragrant and appealing. The palate continues in a refreshing, light style of orchard fruit flavours with bright green apple and crisp citrus. The Pinot is more noticeable on the finish, where a hint of cherry blossom and cranberry lingers. What interests was the steely, chalky textures on the finish, again assisted by a low dosage. With the long-awaited Blanc de Blancs 2013 just around the corner, it occurred to me that I had still not yet covered the current 2010 vintage on GBW. The nose is right on the money; classic sparkling Chardonnay with bright orchard fruit, hints of apple pie, fresh lemon zest and pleasing nutty pastry complexities. For a wine entering its ninth year, this is still so remarkably fresh and poised. It's pure and clean as a whistle with bright, crisp green apple and tangy citrus. However, it's also got this giving, juicy, stone fruit opulence and a finish combining toasted nuts and chalky minerality. There are still small quantities of this fantastic Blanc de Blancs available, my advice is to grab enough to enjoy a bottle or two now, and the remainder to lay down and enjoy in a good few years.